He certainly didn't ask Santa for a bride. . .
Professional bull rider Chase Jarrett has the world on a string. The only blight in his idyllic existence is his nosy cousin’s nonstop nagging about his need for more publicity. Tired of listening to her suggestions, he gives her free rein when she hatches a plan to skyrocket his popularity. All he has to do is show up for a phony wedding in Las Vegas. 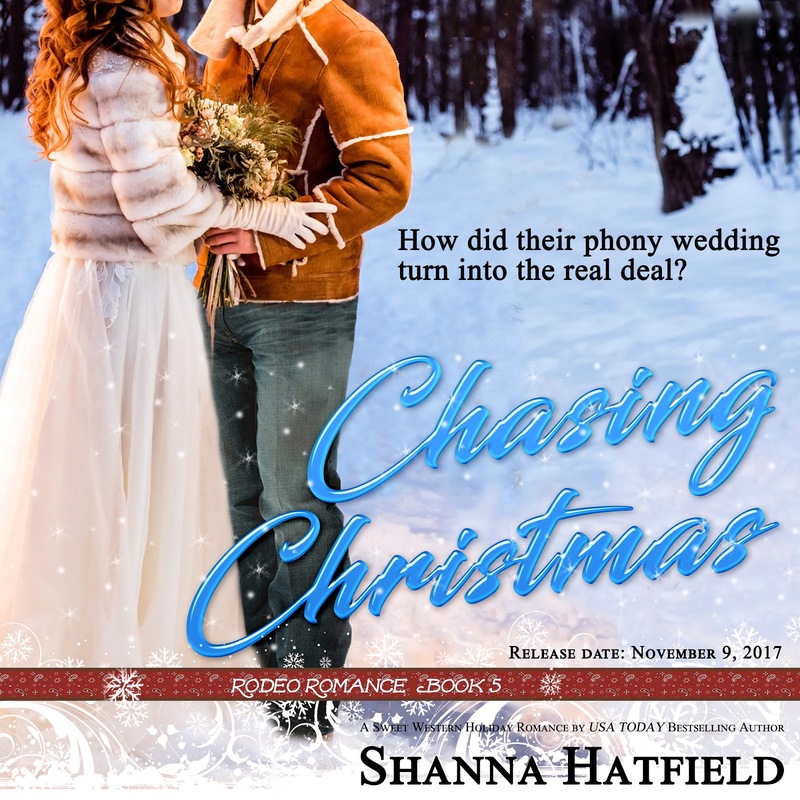 Then Chase discovers the wedding was real, the surprise bride is beautiful, and his sponsors are demanding he remain married. Shy and introverted, the last thing Jessie Pierce wants is to find herself in the spotlight. But thanks to a meddling so-called best friend, that’s exactly where she’s at. 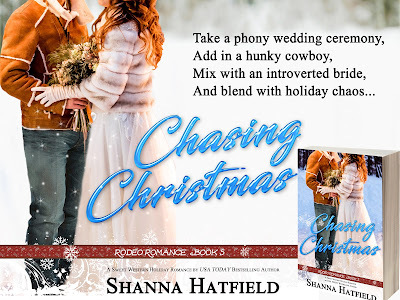 The promise of an all-expenses paid vacation to Las Vegas lures her on an adventure that ends with her unexpectedly married to a hunky bull rider who would draw her out of her shell if she’d let him. A business proposal leaves the two of them committed to a year of marriage. How hard could it be to remain wed in name only? Wrap yourself up in the joy of holidays and falling in love in this sweet, lighthearted romance from USA Today Bestselling author Shanna Hatfield. Nevertheless, men who looked like Chase Jarrett definitely didn’t need help finding a bride. He probably had women lined up for a mile outside his door. 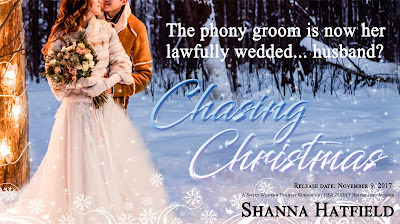 Her attention lingered on a photo of him wearing a western-cut shearling coat, leaning against a fence with snow in the background. Although she assumed all bull riders were short, he looked tall in the photo. The thought of standing a few inches taller, or several, than him at their mock ceremony made her giggle. At almost five eight, she had to be careful about wearing heels on dates because the height-challenged men she’d gone out with didn’t appreciate being shorter than her. Perhaps it was the way he was posed that made him seem tall. Her gaze traveled from the top of his dark Stetson down his long legs to where his boots disappeared in the snow. He certainly appeared to keep in good shape. She scrolled through several more images. Tinsel jumped on the desk next to the computer screen and meowed. Jessie stopped and looked from the cat to the screen. Moisture filled her mouth as she stared at a head shot of Chase, hair tousled and rugged masculinity oozing from the full-color image. He looked at the camera with heat evident in his eyes and his enticing full bottom lip beckoning to love-starved women like a beaming beacon. The cat meowed again and swished his tail in her face, as though he admonished her. “Is that so, Tinsel? What do you think I should do?” she asked, picking up the cat and setting him down on the floor. He gave her a long, knowing look then jumped back up on the desk, fixated on her computer screen. 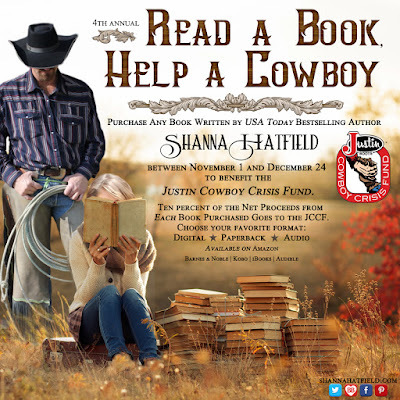 Click below to go to Shanna's Amazon Page and "Read A Book, Help A Cowboy"
Enjoy reading advanced copies of books? Connecting with like-minded readers? 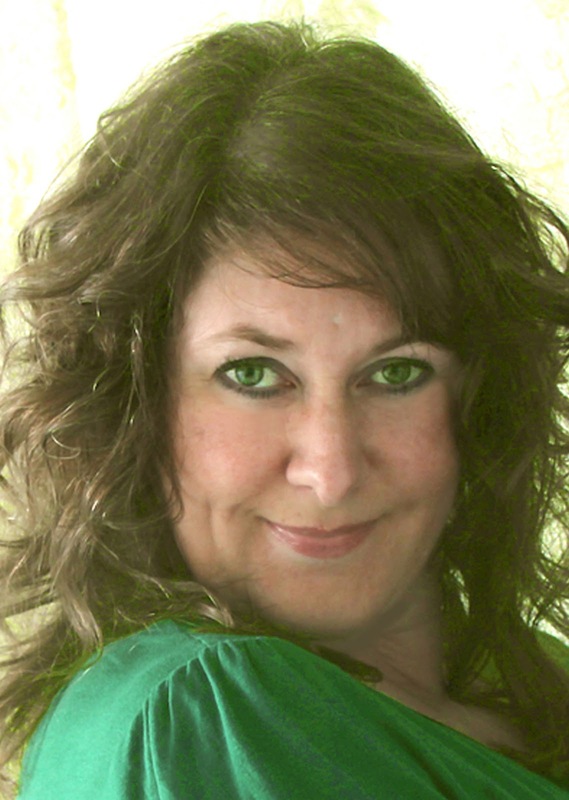 Join Shanna’s Hopeless Romantics Street Team! We share recipes, crafty ideas, enjoy weekly giveaways, read ARC copies, and have fun! 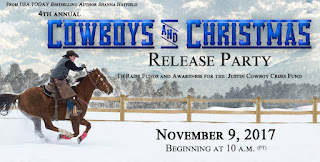 Shanna will be hosting a giveaway as part of her 4th Annual Cowboys and Christmas Event with a $50 Amazon Gift Card prize. Join the Facebook Party for the 4th annual celebration to raise funds and awareness for the Justin Cowboy Crisis Fund! 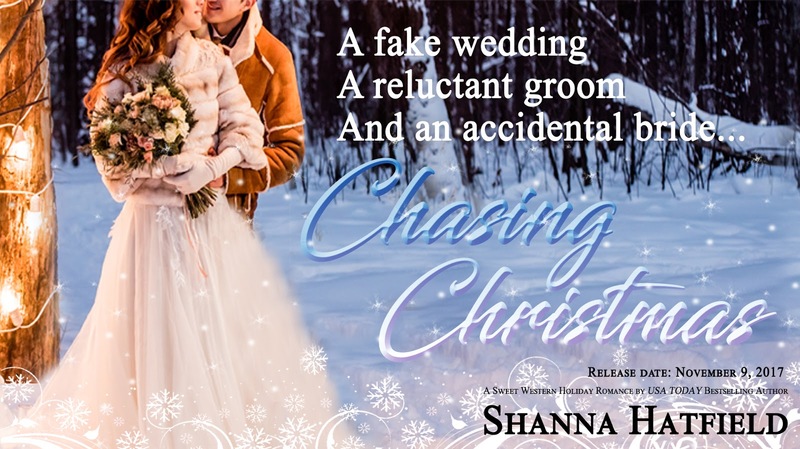 Party includes a new release from USA Today Bestselling Author Shanna Hatfield, giveaways, games, free books, guest authors and more!